For guests that prefer to phone in their reservations, you may call the Reservation Center at 866-317-1829 to secure a reservation in the group block. 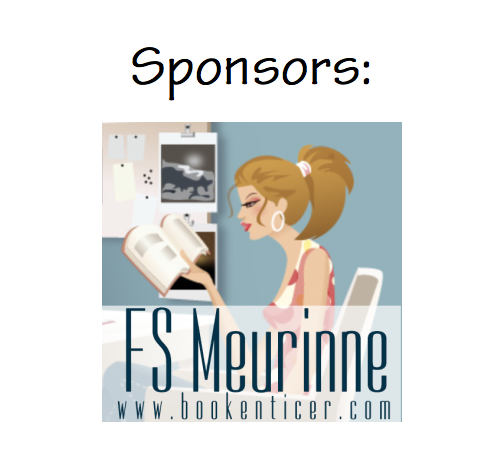 Currently, the name of the group is listed as Love N Books. Callers may also use the group code to identify the group, SMLNB6. 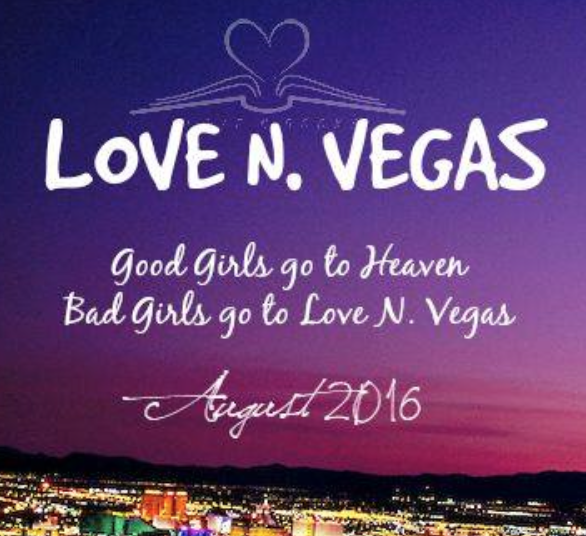 PLEASE JOIN THE LOVE N. VEGAS FACEBOOK GROUP!